Android devices are rocking the market like never before. They are becoming a new trend for a vast majority across the entire globe. In these age of portable devices, videos play an incredible role in shaping how we use these devices. Fortunately, the number of available video sharing platforms is large a perfect show of unlimited video experience. Vimeo is one such a site where you can easily watch and download videos using a suitable downloader tool. There are many such tools but it is important to select the best tool that suits your needs. If you are looking for the best way to download Vimeo to Android devices then here is your answer. 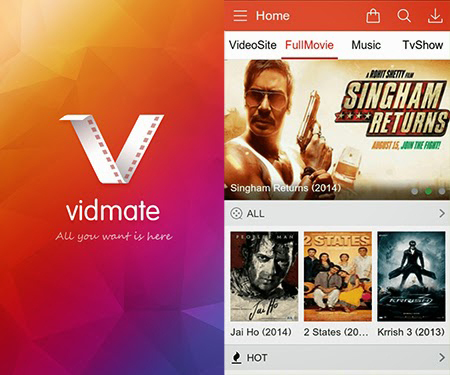 In this article, we shall give a detailed guide on the best Vimeo Android downloaders. iTube Studio Vimeo Downloader for Mac (or iTube Studio Vimeo Downloader for Windows) is an excellent complete app for Vimeo video downloads. This Vimeo downloader app should definitely come into your mind when looking for a perfect program to download Vimeo videos with speed, ease, and reliability. Thanks to several amazing features incorporated to deliberately enhance the user experience, many users across the world have tested this wonderful Vimeo downloader program and have great testimonies about it. Surely, this Vimeo downloader app is of its kind and is indeed unmatchable. Do not be left out, try iTube studio and also feel how effective this Vimeo downloader app is. It will take no time to become your indispensable tool. 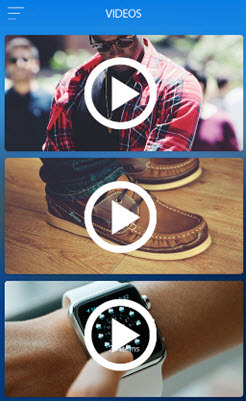 iTube Studio - Free App to Download Vimeo Videos on Android, iPhone, iPad, Game Consoles, etc. Download videos not only from VIMEO but from over 10,000 video sharing sites including YouTube, Myspace, Spotify, Break, and Metacafe among others. 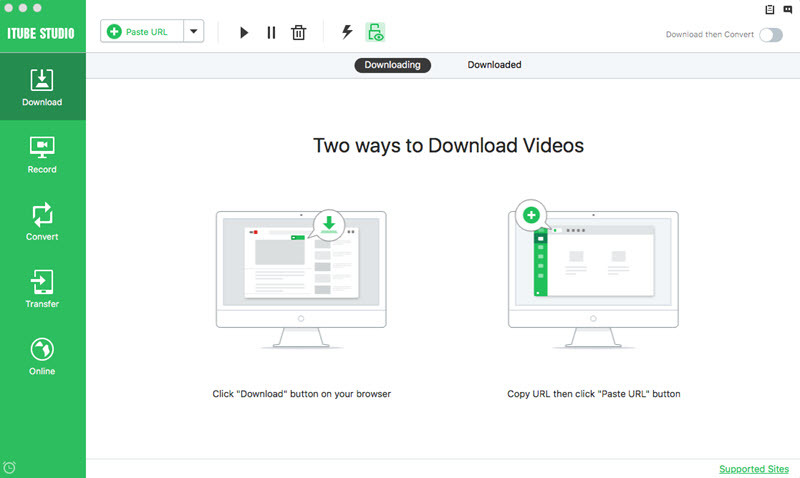 This Vimeo downloader app makes it easy for users to record internet video from those sites that cannot download. Convert both downloadable and recordable video to as many as 150 different file formats. You can also do direct preset for mobile devices depending on your interest. 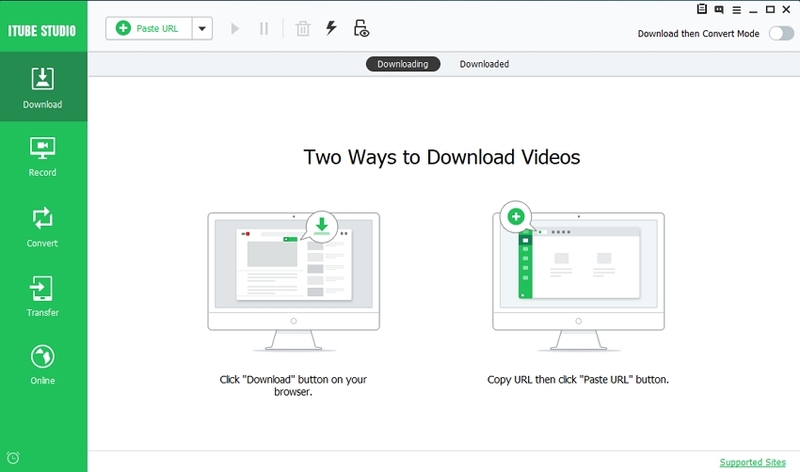 Provide an option for users to download multiple videos at the same time which ultimately saves time. You can download videos of diverse resolution including 4K UHD, 4K, 1920P, 1080P, 720P, 480P, and 360P among others. This Vimeo app incorporates a Time Scheduler function which helps in easy management of download tasks. User-friendly interface which eases user navigations. In fact only one click is enough to download videos and playlists from Vimeo or other sites. On your Mac or Windows PC, run the iTube studio Vimeo Downloade App to open the program interface. Open Vimeo video site on your browser and navigate to the video you would like to download. iTube studio will automatically detect the video and place a Download button beside the respective video. Press the “Download” button and select a suitable resolution and the download process immediately commence. 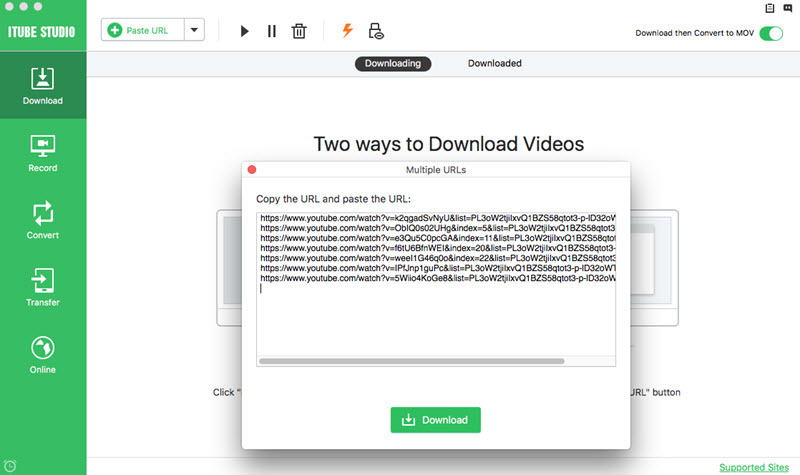 Alternatively, you can drag the URL of the video of interest to the program’s window, or copy the URL of the video on the Vimeo site and paste the video on the iTube Studio Video Downloader App. The download process should begin automatically. Go to the “Downloaded” tab then click “Add to Transfer List” to upload the downloaded Vimeo video files to the “Transfer” tab. Then connect your Android device to the computer using a suitable media like USB cable. Click the Transfer button beside the video list to start the transfer process. 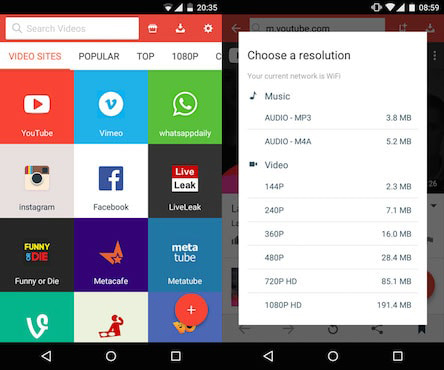 Videoder is a popular Android app that allows you to download, stream, convert videos from many sites common sites. In fact over 20 active online video sharing sites are supported, a number good enough for users. This is one of the best Android video downloaders app for Vimeo with the ability to download videos on your phone without being wired. You can download quality videos from several sites with ease. Being able to register as many as 5 million users, this program is surely a hit. SnapTube is no doubt an outstanding Android video downloader. It is absolutely free and has no in-app purchases. With its universal search, you can scan for most popular and hot sites and videos of high quality. 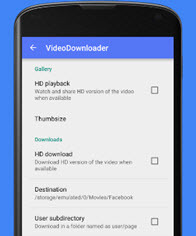 This free and one of the most popular Android video downloader for Vimeo is a highly ranked tool as far as video downloads are concerned. This tool allows users to download videos from common sites like YouTube, Vimeo, VEVO, Facebook, and DailyMotion among others. Apart from downloading videos, you can do unlimited online streaming of high quality movies, TV series, and other shows. This is a dominant player as far as Android apps industry is concerned. Downloading Vimeo videos is as easy as taking a cup of tea as there is absolutely no complexities involved. The interface is straightforward and guarantees a smooth download session. You can grab as many videos as you want as well as images in good quality. Whenever you want to download vimeo to Android devices, you can take full use of the 5 Android app for Vimeo download mentioned above. However, Android apps are also faced with security problems since the free apps always come along with saturated ads. An ad free downloader for your Mac or Windows PC will offer more outstanding features and provide with a fluent downloading experience. Come and try this amazing Vimeo downloader app! Grab Video from Vimeo - Which is Better?